Are you looking for Intern Job in Bangalore? Recently SAP India has announced the openings of Bangalore. Want to know Job details? Read more complete job openings details below. 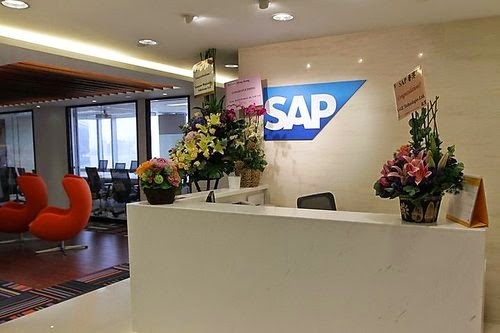 As the world's leading provider of business software, SAP delivers products and services which help accelerate business innovation for its customers. We believe that doing so will unleash growth and create significant new value for our customers, SAP, and ultimately, entire industries and the economy at large making the world a better place for people everywhere.Today, more than 82,000 customers in more than 120 countries run SAP applications – from distinct solutions addressing the needs of small businesses and midsize companies to suite offerings for global organizations.